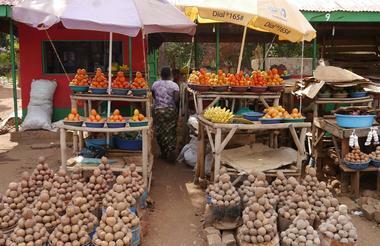 Situated on a peninsula in Lake Victoria, the former seat of Uganda’s government, Entebbe is just a short drive from the current capital and offers plenty to keep visitors amused. This charming town features tree-lined streets and serves as an excellent base from which to explore the surrounding area. Tourists can look forward to spending days on beautiful beaches along the banks of Lake Victoria, stroll through the fields and forests of the magnificent Botanical Gardens, or pay a visit to Ngamba Island Chimpanzee Sanctuary, a haven for country’s orphaned chimps. 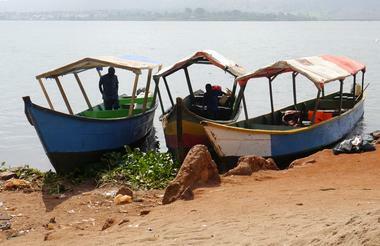 Lake Mburo is the only park in Uganda with an entire lake from which it derives its name. This is a very special park; every part of it is alive with variety, interest and color. 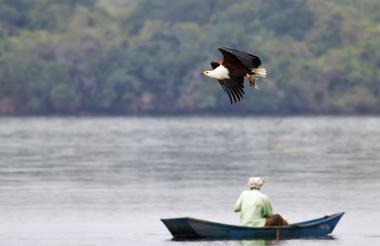 Renowned for its impressive biodiversity, Lake Mburo National Park shelters almost 70 mammal species and over 300 avian species in its forests, swamps and grasslands. 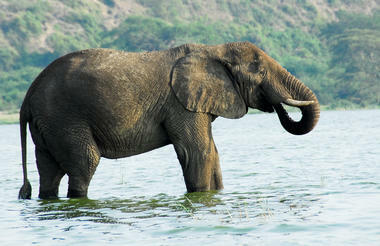 Crocodiles, hippos and a myriad of waterbirds are found in and around the five lakes, of which Lake Mburo is the largest. 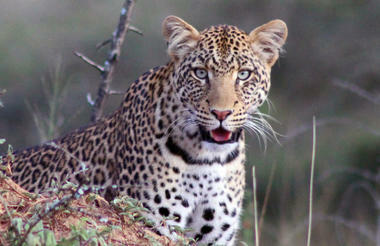 Several species of mammals are resident including Zebras, Impalas, Elands, Topi and Buffaloes. Giraffe were also re-introduced in 2016 and both Zebra and Giraffe are not found in the Queen Elizabeth National Park. The park contains an extensive area of wetland and its sculptured landscape with rolling grassy hills and idyllic lakeshores has a varied mosaic of habitats: forest galleries, rich acacia tree valleys, seasonal and permanent swamps which all support a wealth of wildlife. 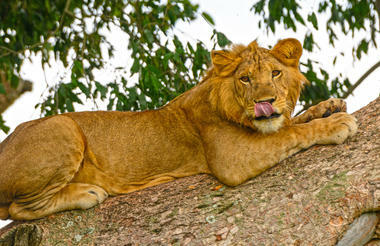 The park is only 370sq km and the smallest of Uganda’s savannah national parks. 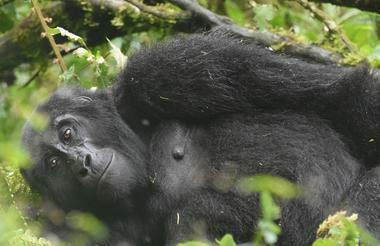 Bwindi Impenetrable Forest is home to the largest population of mountain gorillas (over 300) which is almost half of the world’s population. 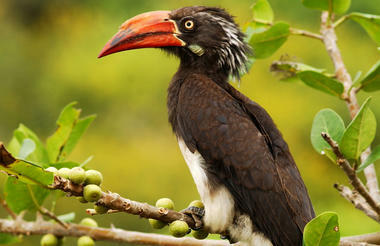 There are also 346 species of birds and over 200 species of butterflies. 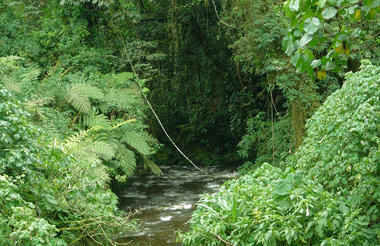 This afromontane forest has a dense under storey of fern, vines and shrubs. 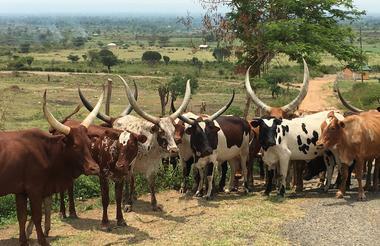 Around 324 tree species have been recorded here; 10 of which occur nowhere else in Uganda. 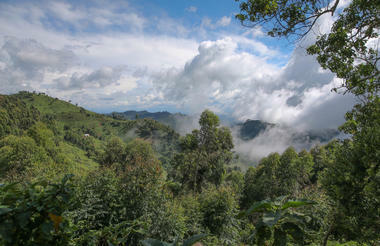 Bwindi is also one of the world's premier bird watching destinations. It contains 90% of all Albertine rift endemics which are difficult or impossible to see in any other part of East Africa and seven IUCN red data listed species amongst the 346 species of birds. An experienced bird watcher can identify up to 100 species in a day. 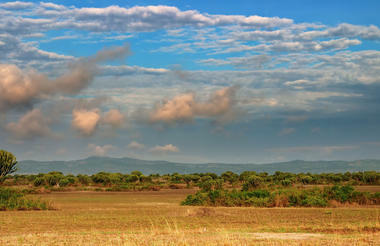 Located in southwestern Uganda, the Queen Elizabeth National Park is one of the county’s most popular parks. Volcanic craters, grassy plains, tropical forest and giant lakes connected by a channel inhabited by abundant hippos, are what you will see at the Queen Elizabeth National Park. The park has almost 100 types of mammal and 606 different bird species, including the peculiar shoebill. The Kasinga Channel alone is said to contain the world's largest concentration of hippos, and other wildlife includes buffalo, the rare aquatic sitatunga antelope, giant forest hog, Uganda kob, Defassa waterbuck and elephant. 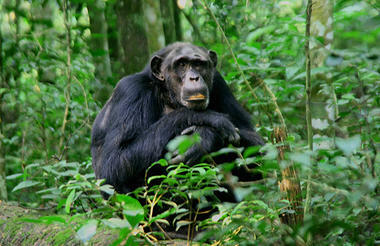 Don't miss the Kyambura Gorge, which is home to habituated chimpanzees. 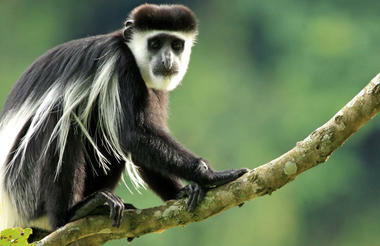 Located in southern Uganda, Kibale Forest National Park is said to be home to the highest density of primates in Africa. Although the highlight of the park is the habituated chimpanzees, the treetops are alive with all manner of monkey including: red-tailed monkey, L’Hoest's monkey, grey-cheeked mangabey, red colobus and black and white colobus monkeys are all spotted here. When you’re not searching for monkeys there are over 300 bird species and an incredible 250 species of butterfly to keep you busy. 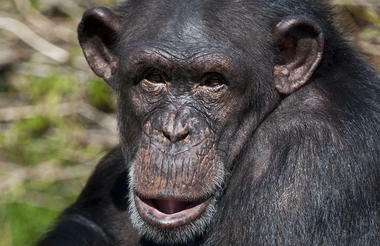 Visitors can look forward to chimpanzee tracking, birding tours and guided nature walks.